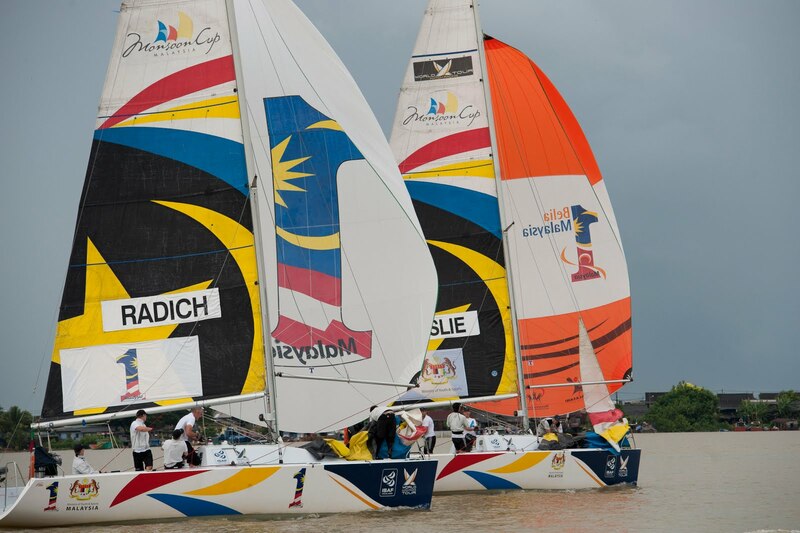 The ninth event of the 2010 ISAF World Match Racing Tour and the biggest event of the year, the Monsoon Cup is currently underway in Terengganu, Malaysia. It was an exciting day on the water and after day one both the event and the series are plainly wide open. Going into this final event of the 2010 World Match Racing Tour there were five skippers who had a mathematical chance of winning the 2010 Tour. 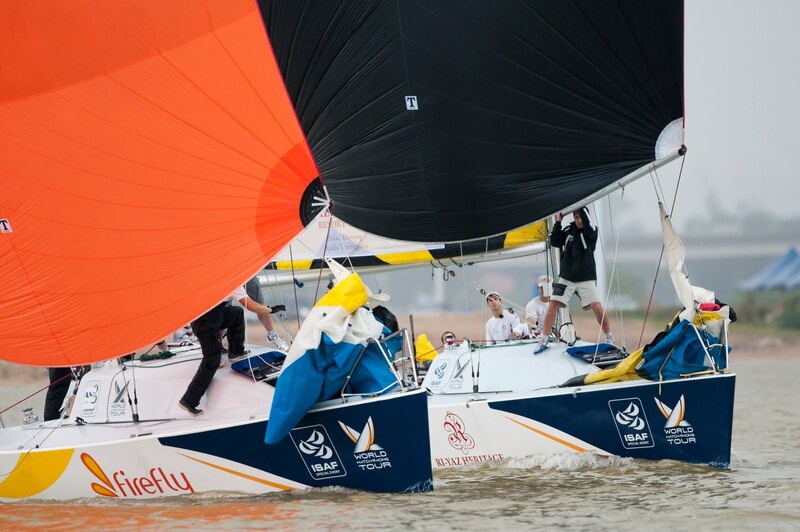 Mathieu Richard (French Match Racing Team), Adam Minoprio (ETNZ/BlackMatch Racing), Ben Ainslie (TEAMORIGIN), Torvar Mirsky (Mirsky Racing Team) and Ian Williams (Team GAC Pindar) were all in contention.